You can’t avoid spending money to maintain your car. But poor service and excessive bills from dealers often make it more painful. 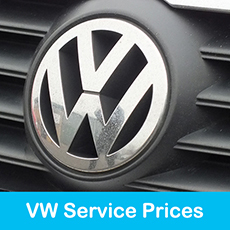 Here at Mackenzies we have spent over 25 years building a reputation for reliable VW, Audi, Seat and Skoda service at value for money rates. 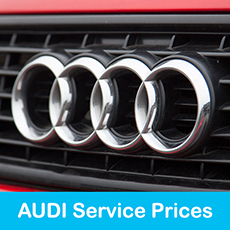 Our VW Audi technicians are dealer trained and take a genuine pride in their work. 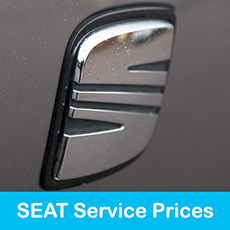 And we always quote fully inclusive prices for vehicle service and repair work with no hidden extras. 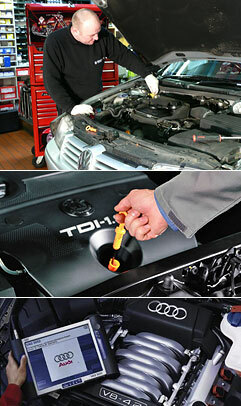 We work together with VW Audi for technical support and we use genuine parts from local dealers. 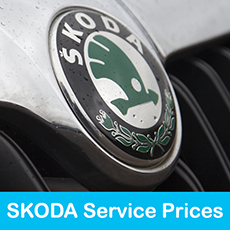 This enables us to offer you exceptional service whilst maintaining the vehicle manufacturers warranty.